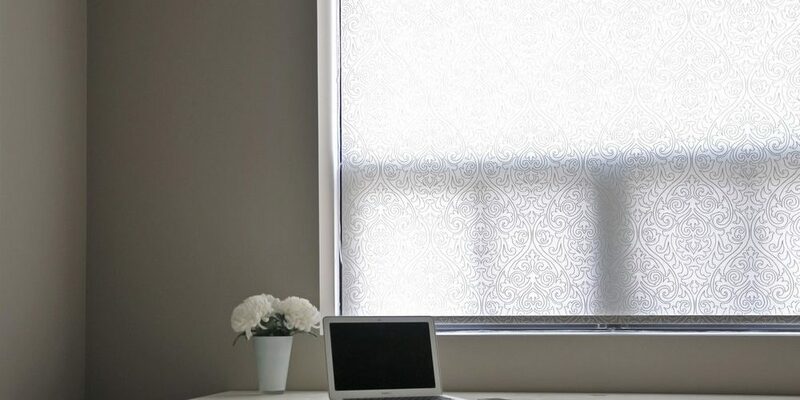 Decorative fabrics offer the widest variety of textures, colours, and light effects. Eclectic, sophisticated, and constantly updated to meet new design trends, Sun Glow’s decorative fabric collection is ideal for coordinating with rooms with robust designs and strong aesthetic themes, or as accent pieces to increase the visual interest of any setting. 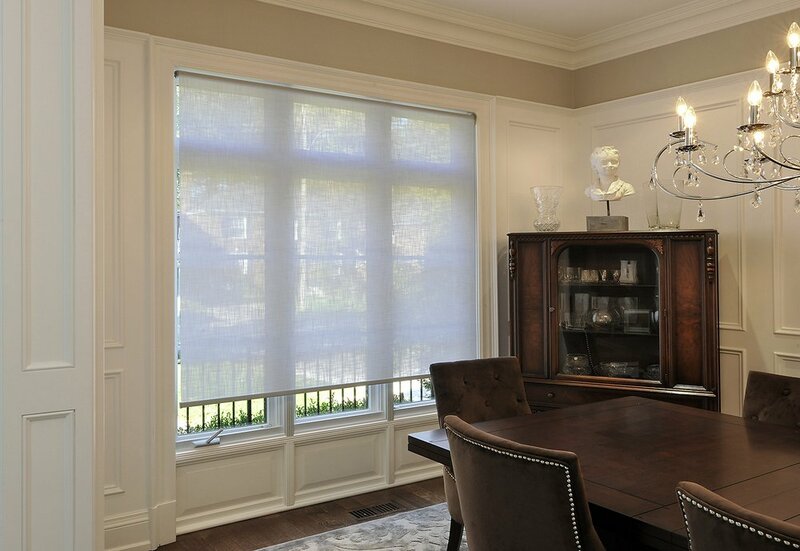 The CS series fabrics are ideal where there are varying sun control and privacy needs in a single project. 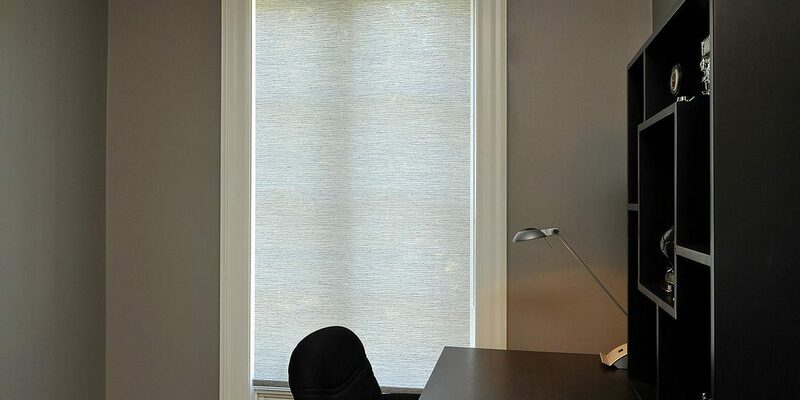 This series is available in 3 openness factors with a consistent colours and weave style for visual uniformity. 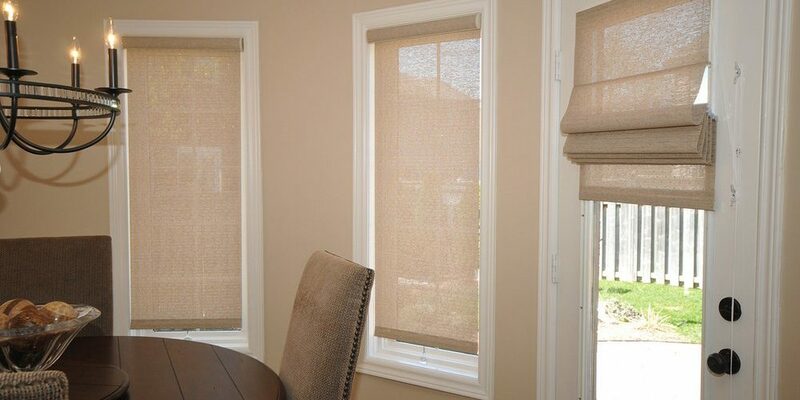 These fabrics are competitively priced, Oeko-Tex Standard 100 & Greenguard certified, anti-microbial, and flame retardant, making them suitable for many applications and specifications. 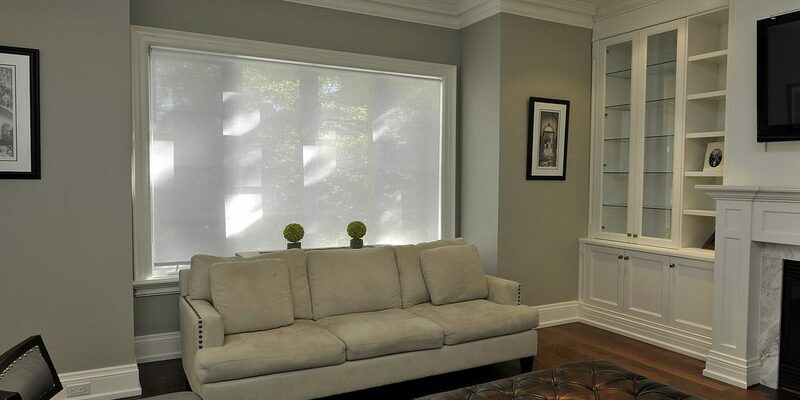 DX-203 is a duplex fabric that maintains a white backing regardless of the interior facing fabric colour. 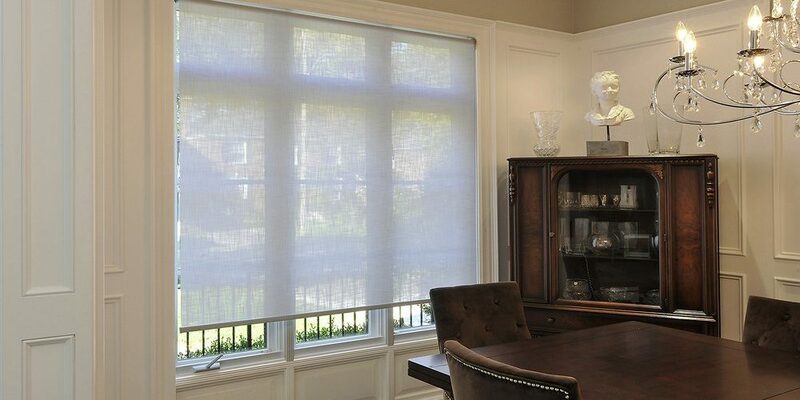 This allows for increased views when the interior face of the fabric is a darker colour, but preserves the glare and heat reflecting properties of lighter fabrics. 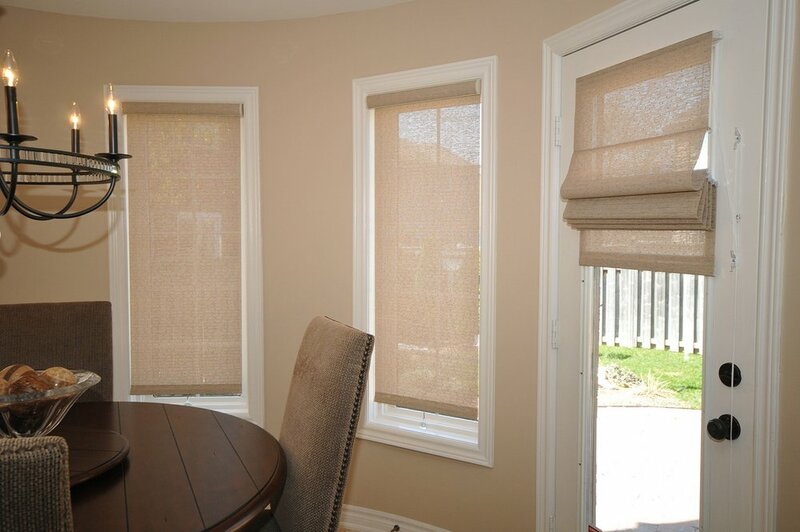 Ideal applications include condominiums either commercial or residential wherein all exterior windows must be neutral in colour, and other applications where there exists enhanced glare, light, and heat concerns. 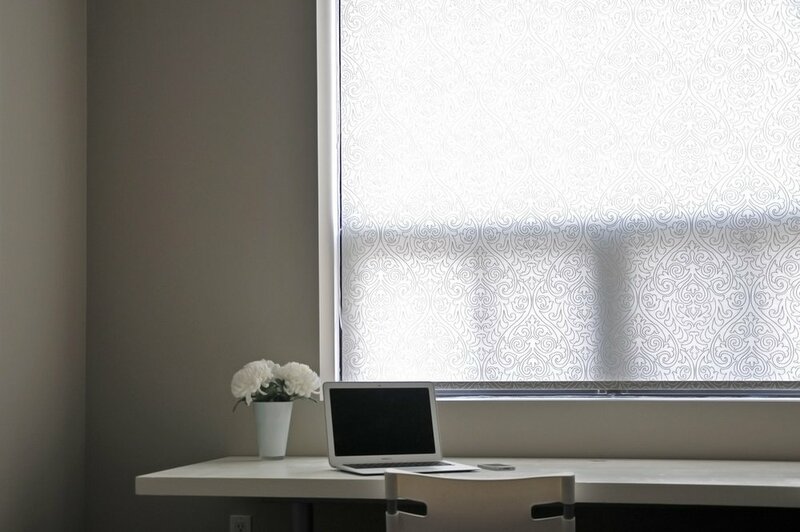 areas, call centers, boardrooms, or any area with large window areas which reflect sound. 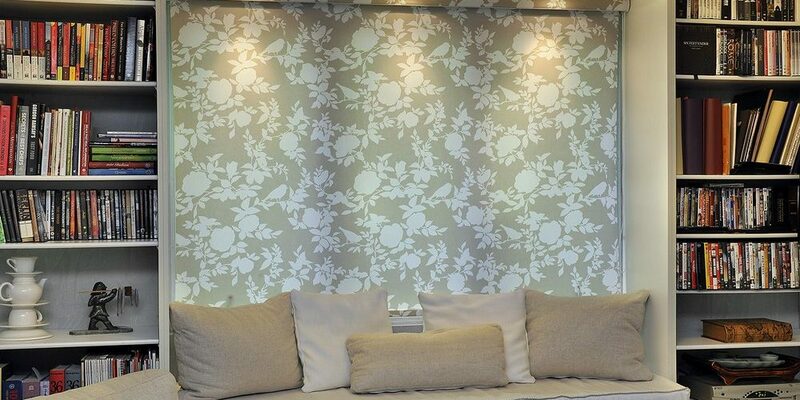 Eco Linen Screen fabric is Trevira, hence is inherently fire retardant, it has Oeko Tex 100 certification, and has no PVC content. Eco View fabric is Trevira, hence is inherently fire retardant, it has Oeko Tex 100 certification, and has no PVC content. 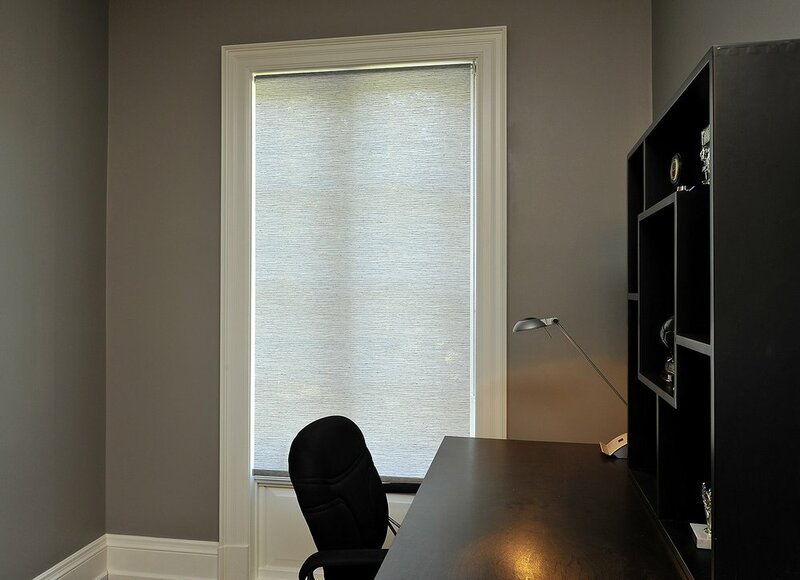 Eco Zero fabric is fire retardant, and is softer to the touch then most blackout fabrics. 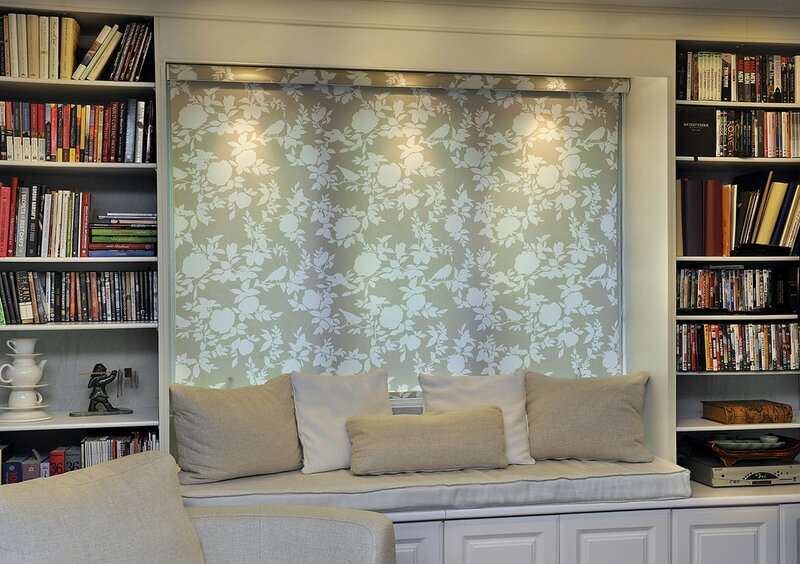 The EZ-900 is available in 10 complimentary colours all with a white backing in the extra wide width of 110”.